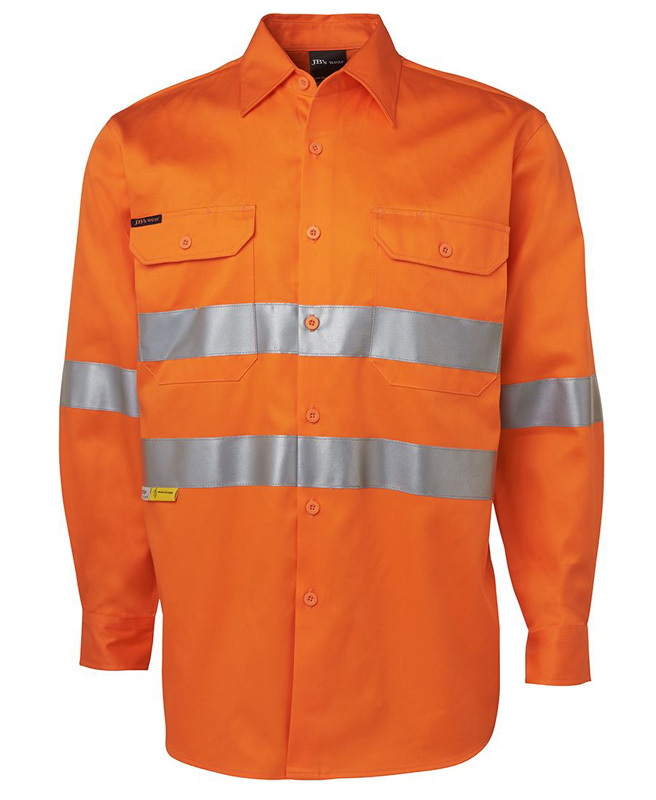 If you’re looking for some of the toughest promotional hi vis work shirts on the market, you’ve come to the right place. 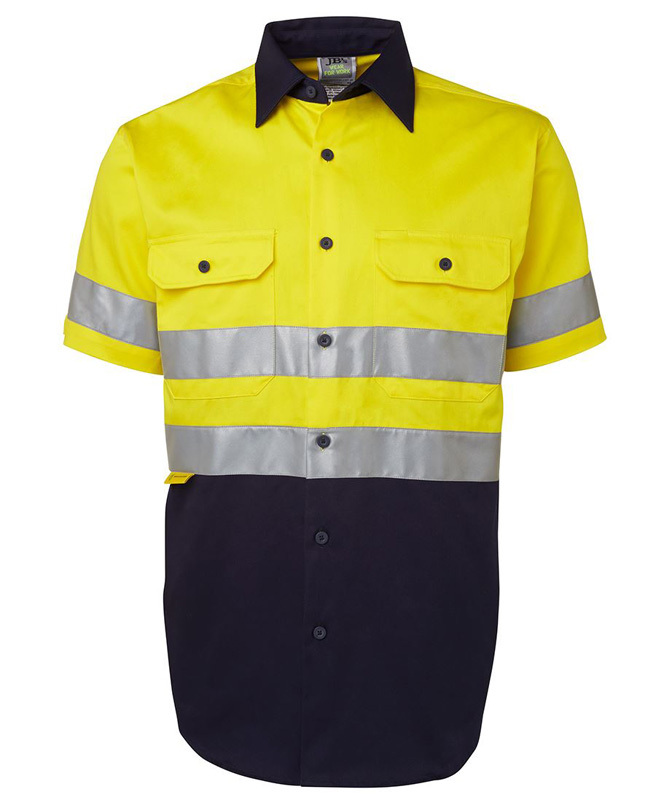 Novel Tees has a wide range of options to choose from, such as spliced and cool vent, to ensure that your needs are met with ease. 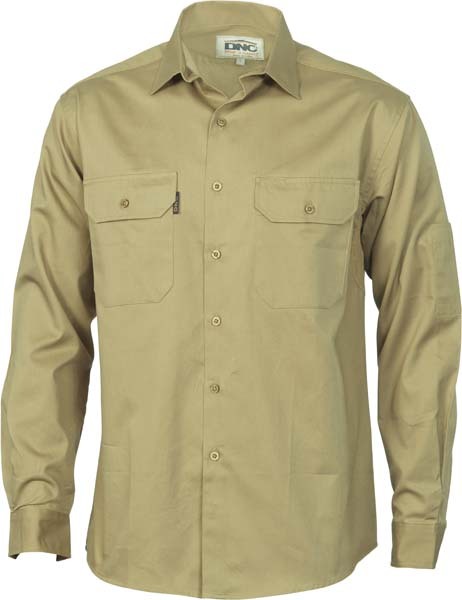 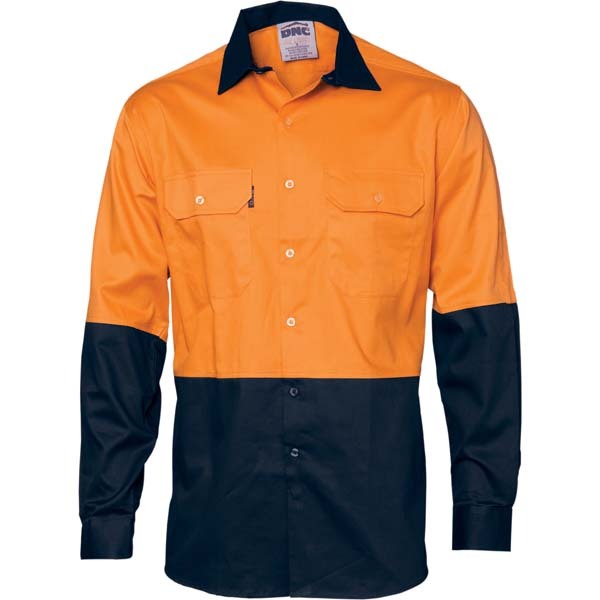 No matter what sort of work you do, we have the right sort of shirts to get the job done. 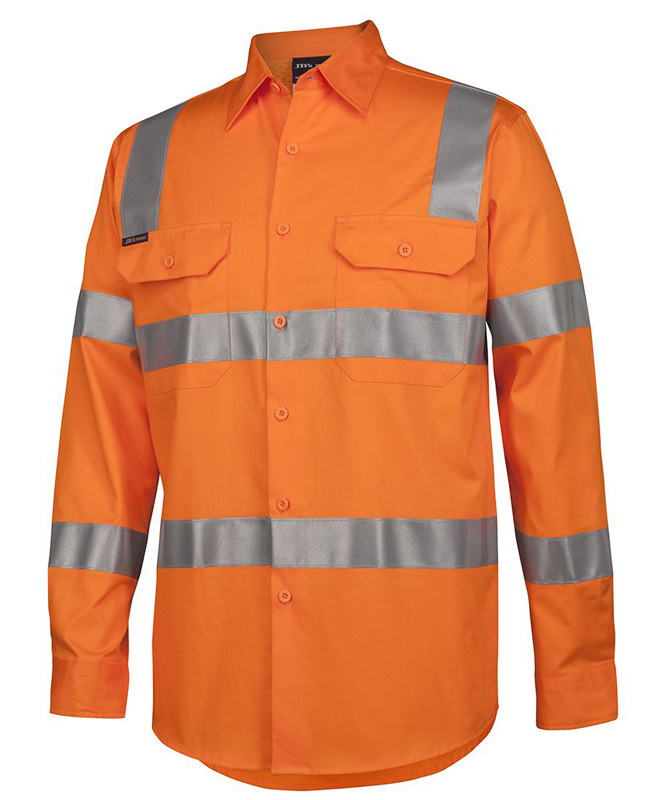 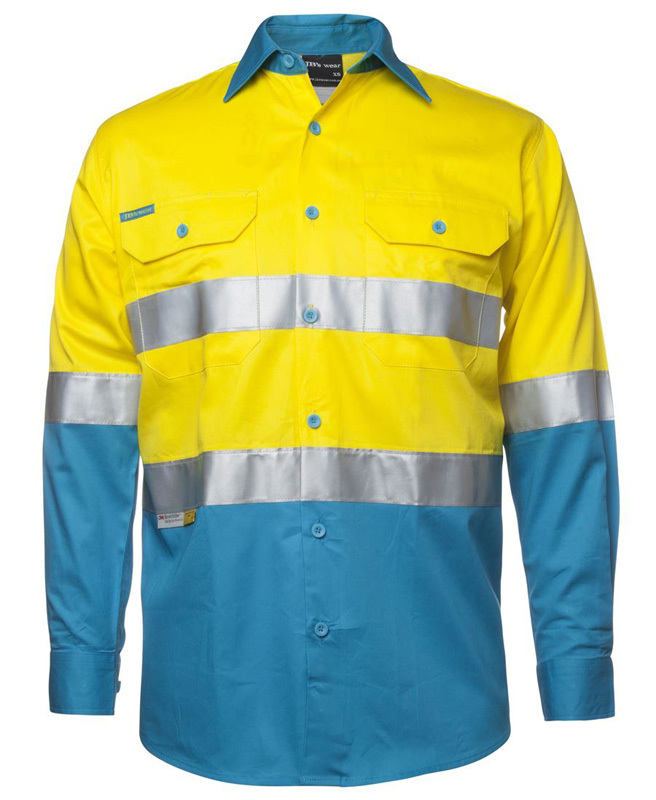 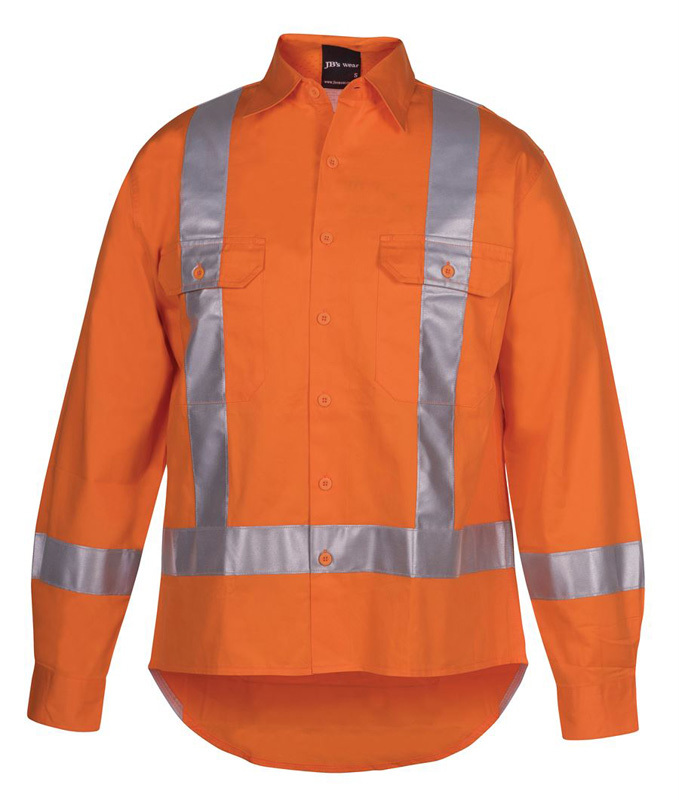 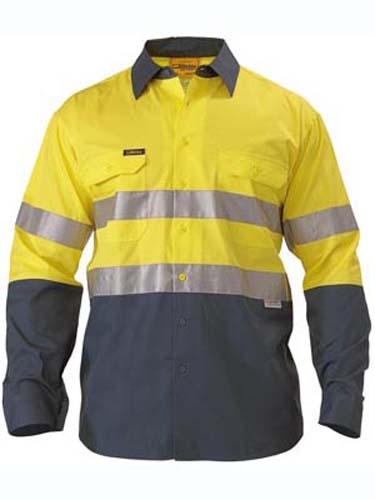 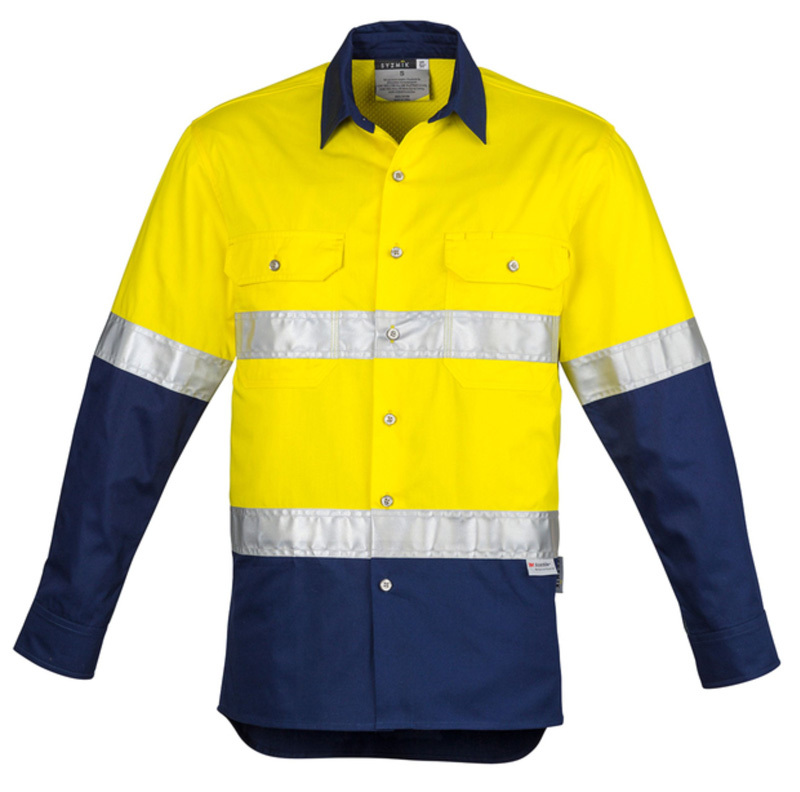 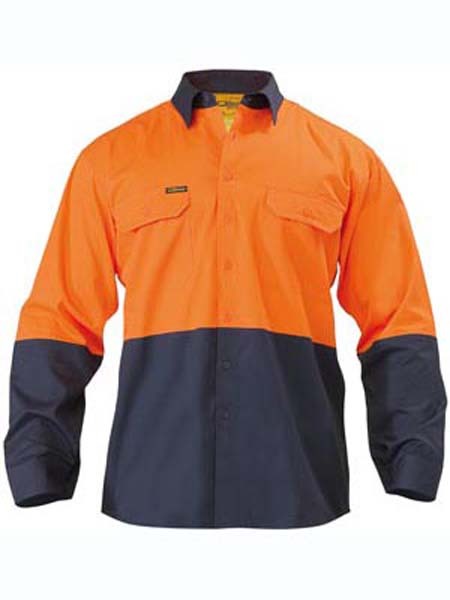 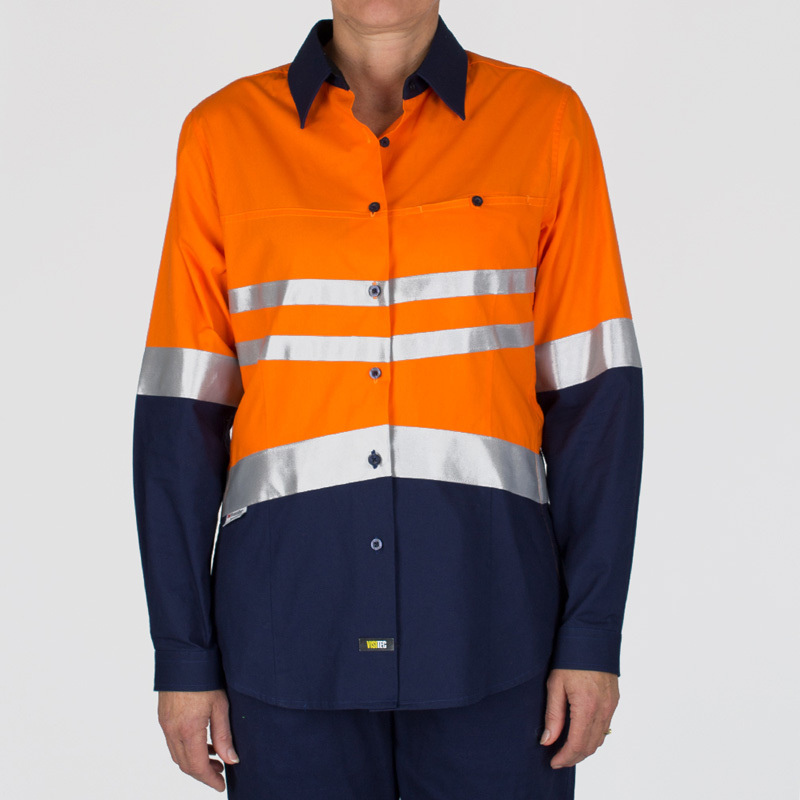 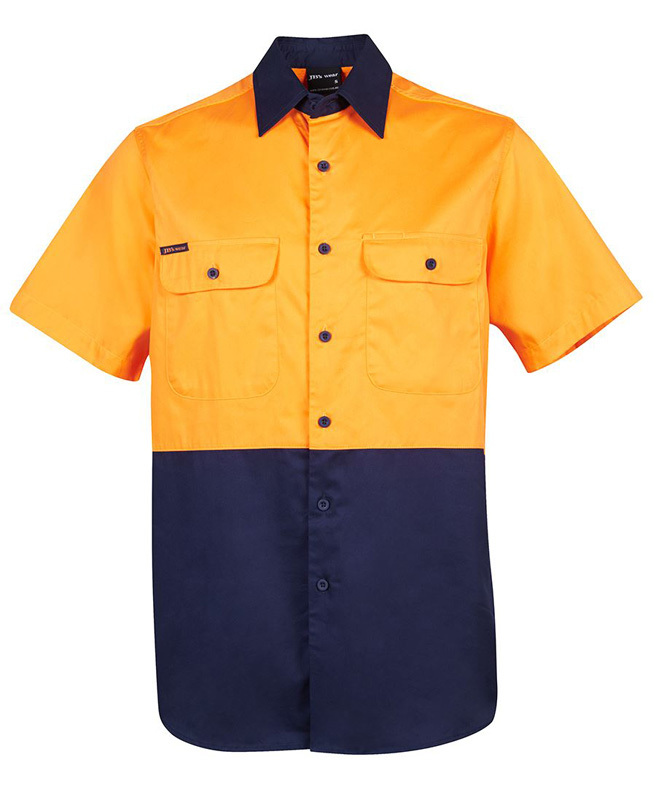 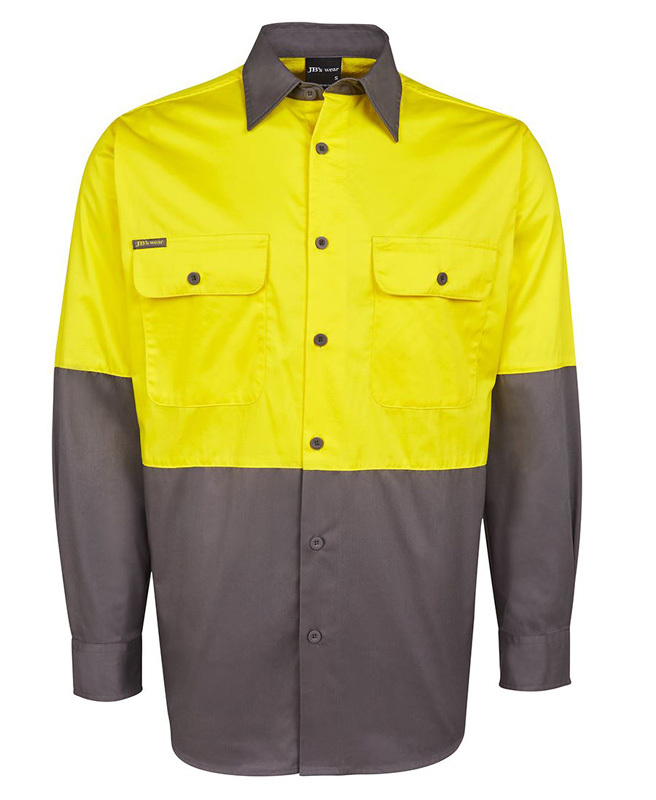 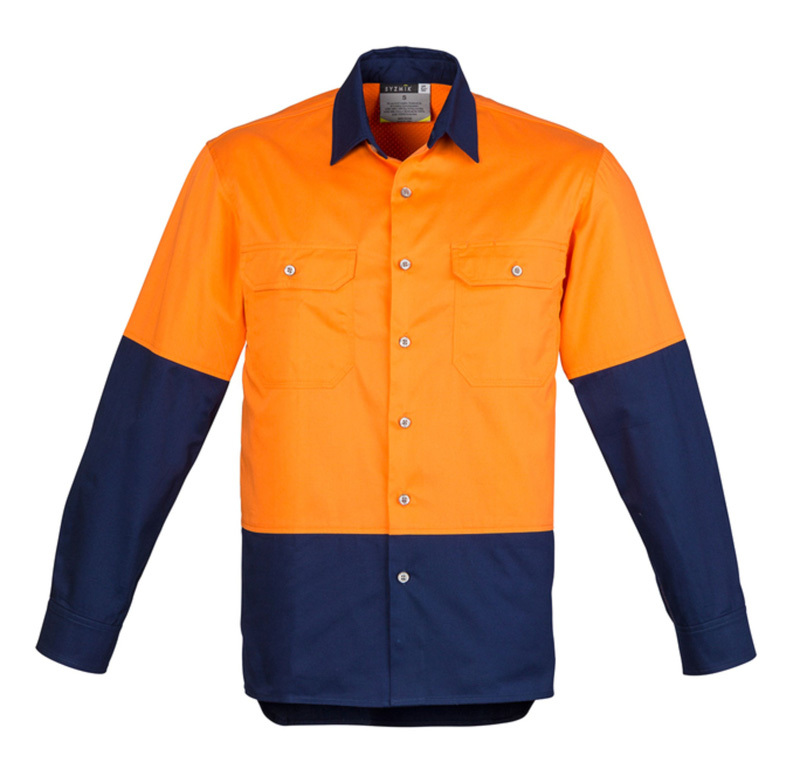 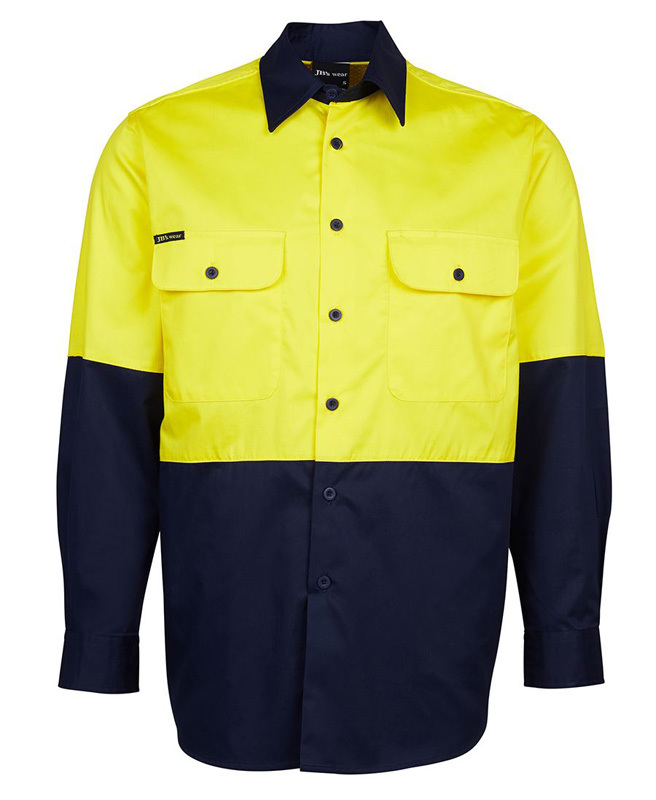 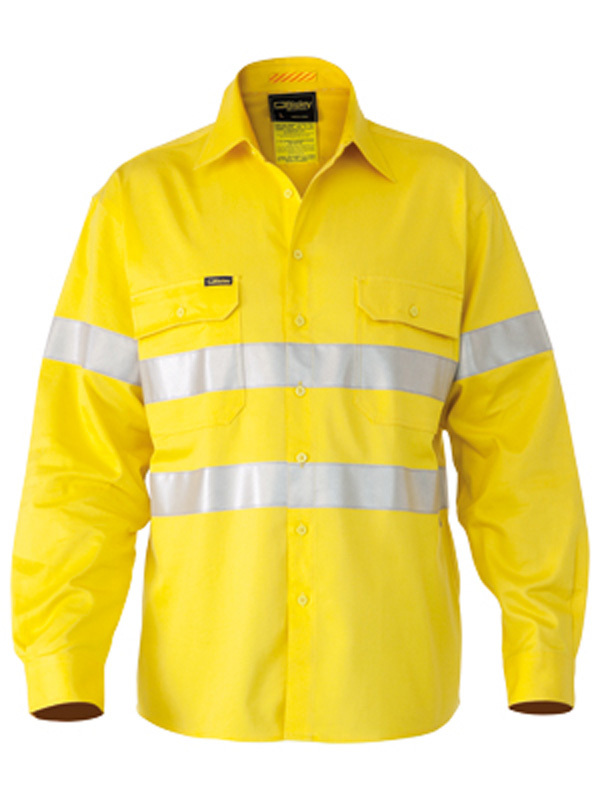 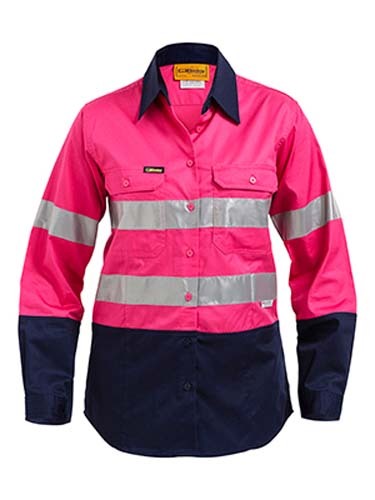 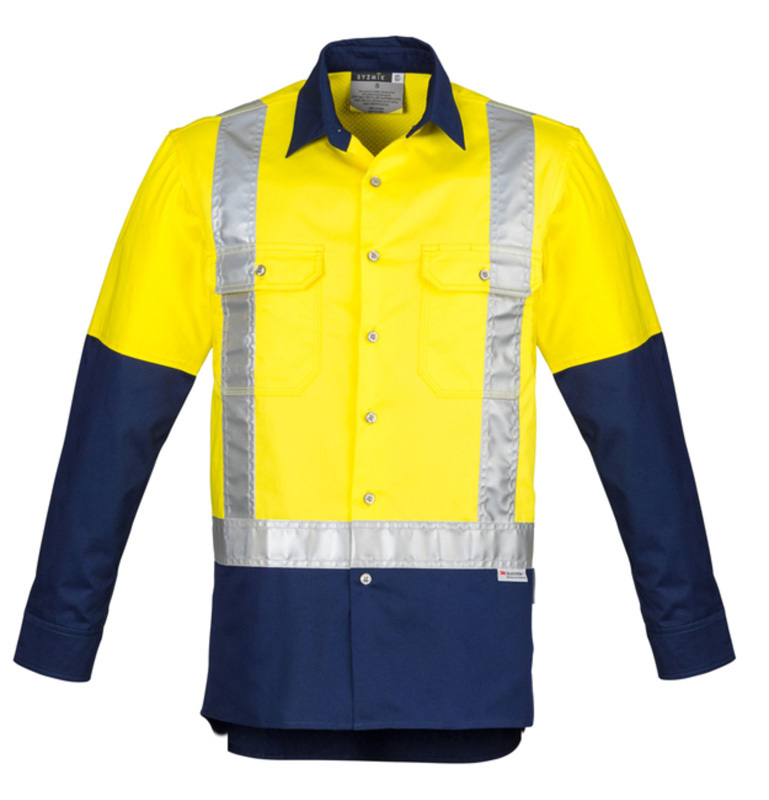 We supply personalised hi vis work shirts in Melbourne, Sydney, Brisbane, Perth and beyond to suit both men and women. 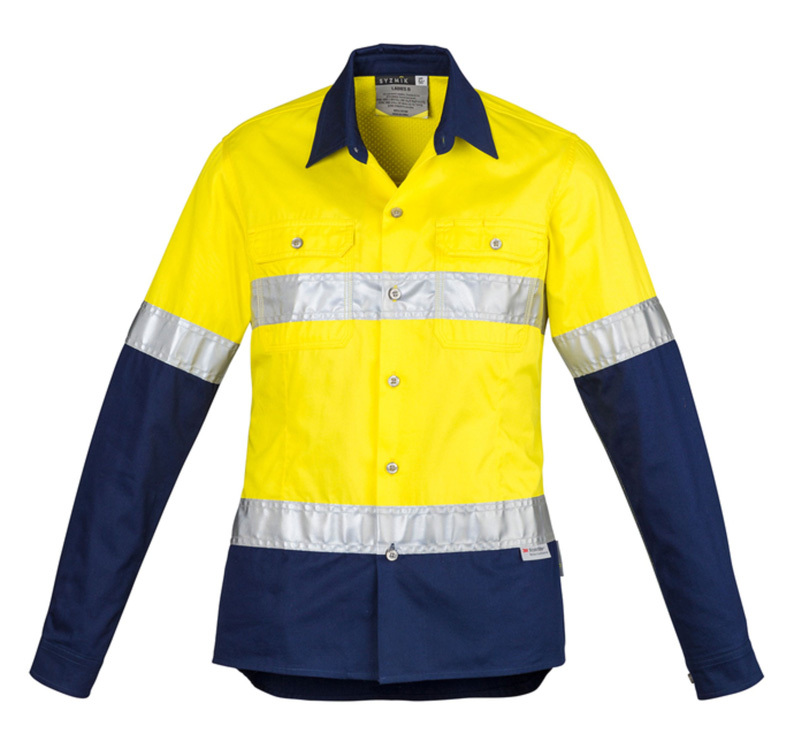 We understand that both genders are represented on the worksite and seek to meet this demand. 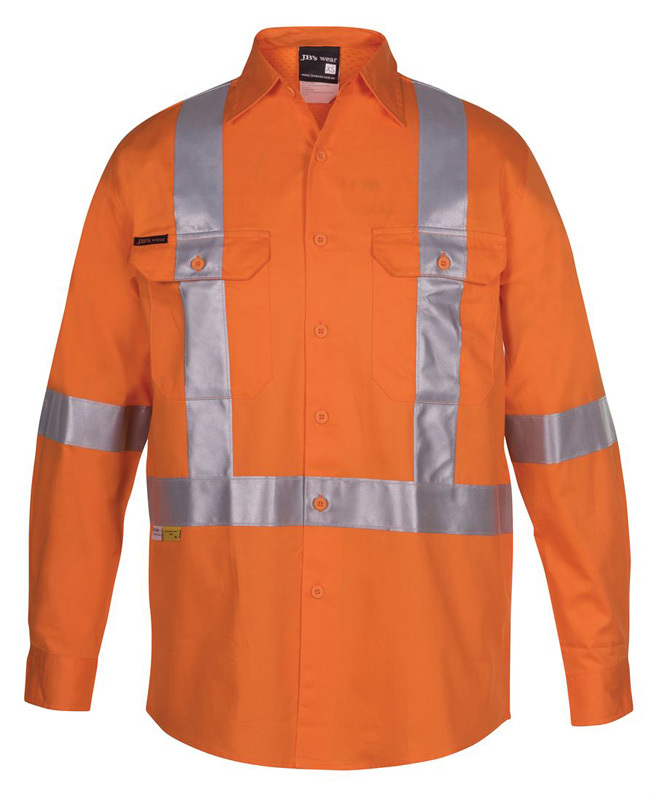 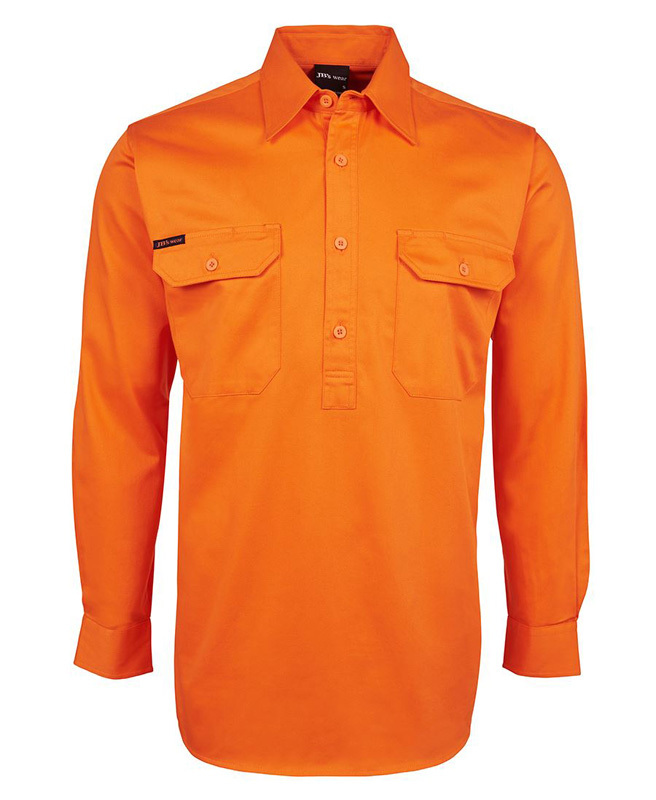 Our hi vis work shirts with logo are available in both long and short sleeve varieties. 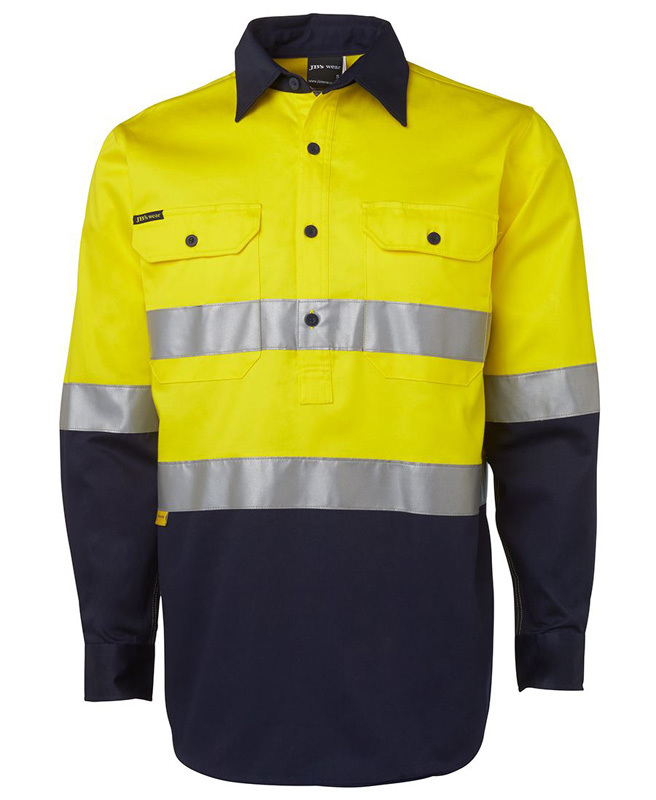 Long sleeves are ideal for cooler weather, when warmth is a must, whilst short sleeves are perfect for warmer days or facilities. 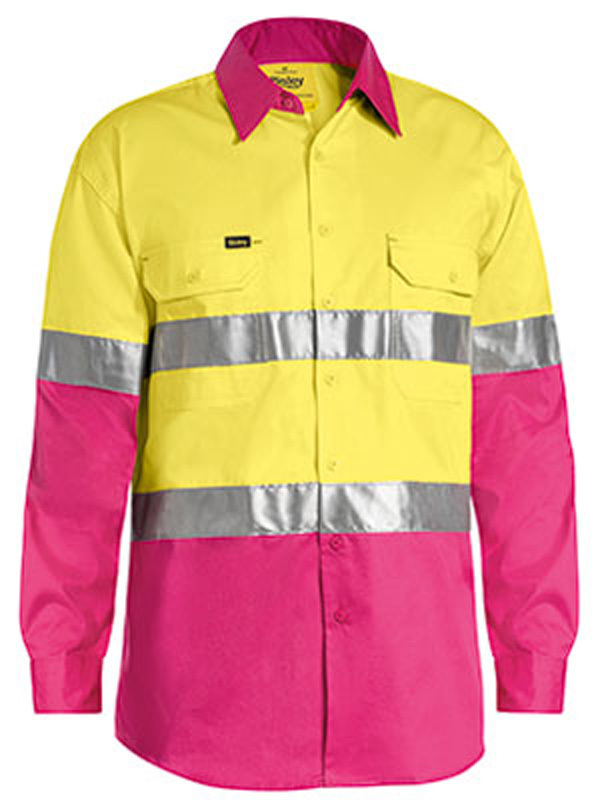 Why not partner with the Breast Cancer Foundation and feature their logo on your printed Hi Vis Work Shirt? 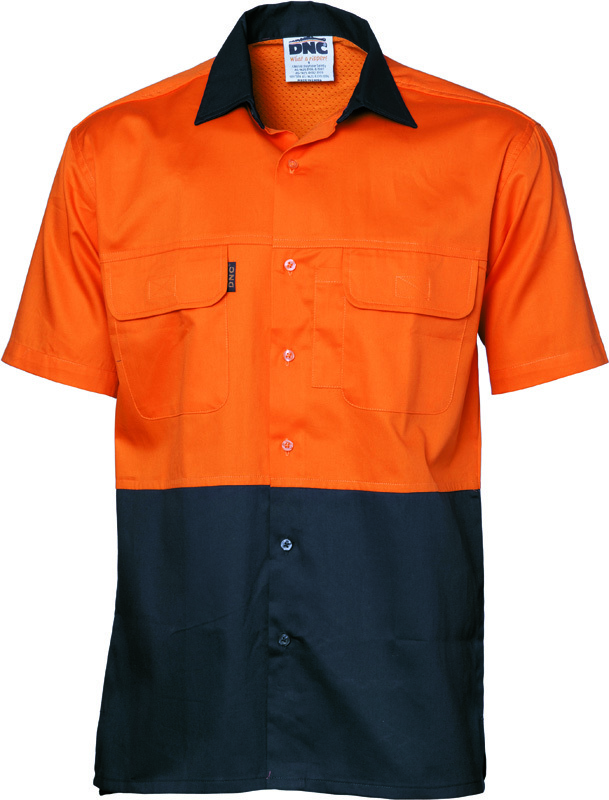 Novel Tees is a platinum partner of the foundation and can help you make a difference.